Muscat Bouquet Methode Balsamique - 16.9 oz bottle by Delouis Fils, France. 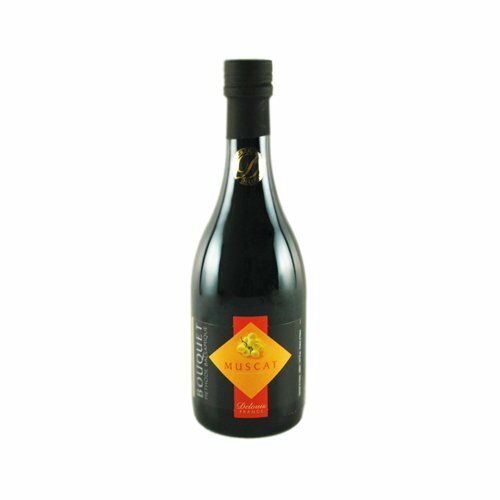 Exclusive recipe inspired from Aceto Balsamico 6 lb of muscat grapes to produce 1 liter bottle. This wonderful elixir, with a sweet-tart taste, makes delights from entrees to desserts, in sauces, for deglazing, for basting or in syrup. Ingredients: caramelized muscat grape juice, white wine vinegar. If you have any questions about this product by Delouis Fils, contact us by completing and submitting the form below. If you are looking for a specif part number, please include it with your message.